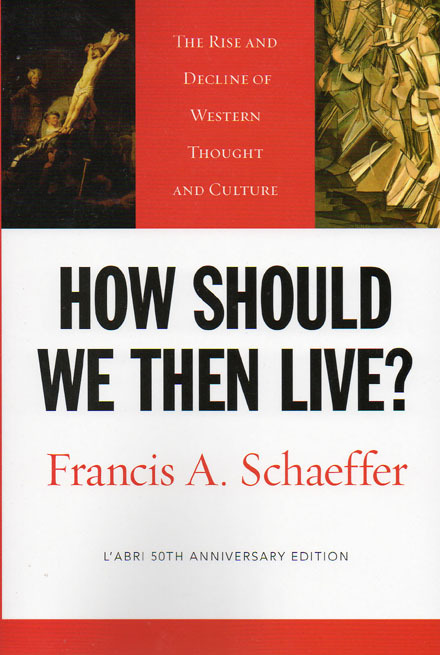 This modern classic written by Francis Schaeffer should become a foundation for any study you do on worldviews and history. Mr. Schaeffer addresses key events in the rise and decline of western civilization and analyzes the reasons for modern society's state of affairs presenting the only viable alternative: living by the Christian ethic, acceptance of God's revelation, and total affirmation of the Bible’s truth, morals, values and meaning. Many students may find this book tedious (it's very philosophical/academic in style); yet if you were to have your student read a chapter here and a chapter there throughout his studies of world and american history, I'm sure he/she will be greatly enriched and enlightened. Full of black-and-white photos of famous works of art, architect, people, and events, this book will prove to be a valuable addition to your studies and well-worth the effort required to read it. 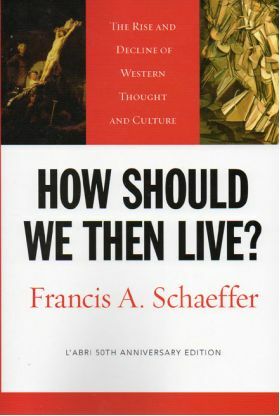 "How Should We Then Live" (grades 9-12) is a recommended spine book for numerous TQ guides: "Ancient Rome," "Middle Ages," "Renaissance/Reformation," "Age of Revolution 1," "Age of Revolution 2," and "Age of Revolution 3." What is a "spine book"? Remember, in TruthQuest history, no single book is "required," however, there are a number of books that are referred to to create an educational/historical spine in which your student can "hang" all his new-found knowledge. If you are using TQ history, you may find it helpful to include one or two of these in your study. This book would also provide support for Mystery of History 2 and Mystery of History 3.